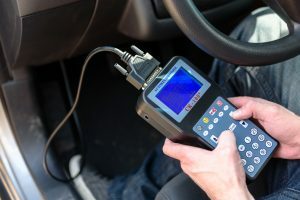 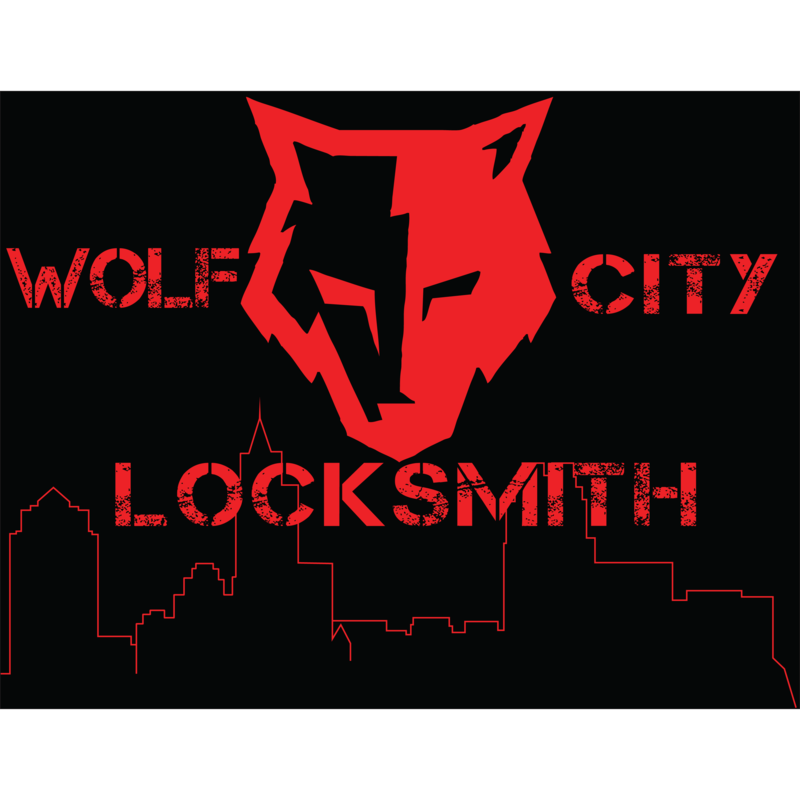 Professional and Mobile Locksmith Services! 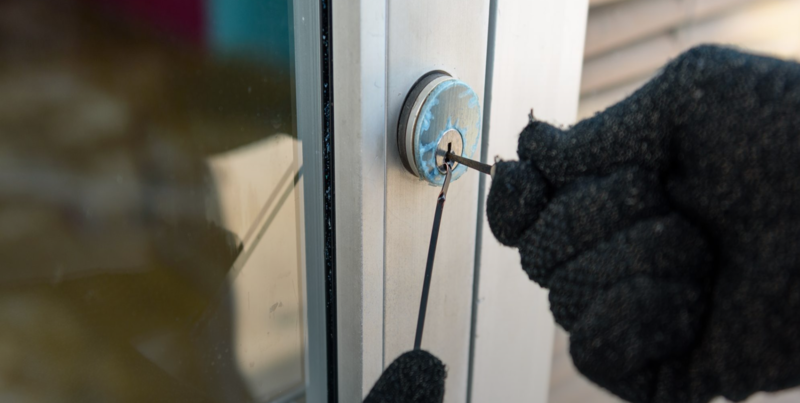 There are many reasons that you may need a locksmith. 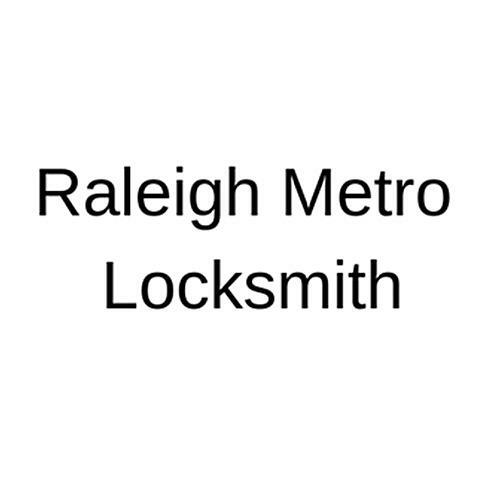 With Raleigh Metro Locksmith you can rest assured that we will come assist you in a timely manner. 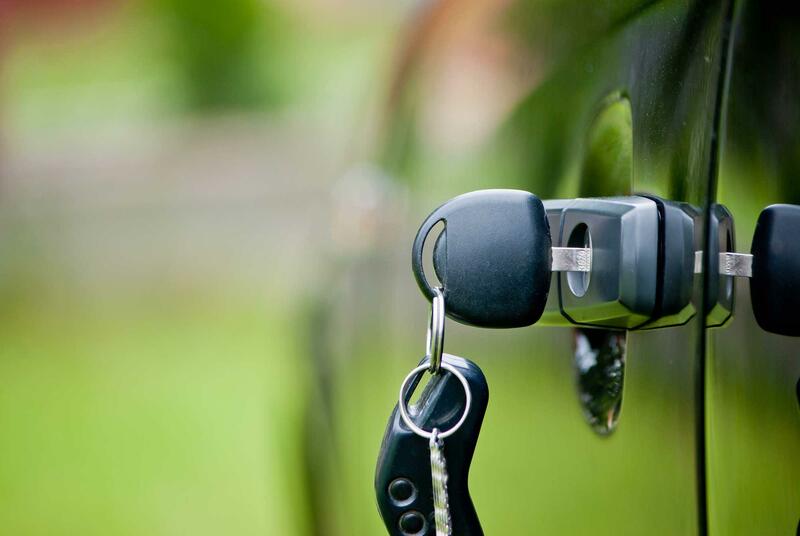 We focus on honest and dependable service for a reasonable price. 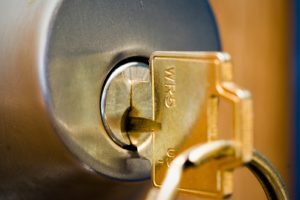 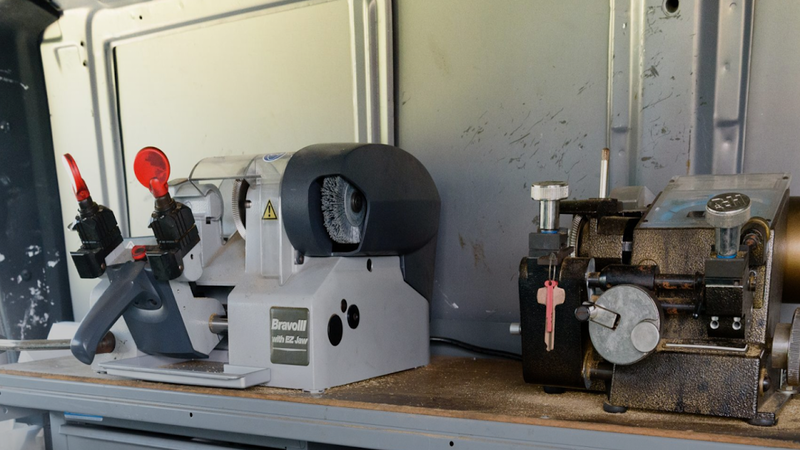 We specialize in providing keys, locks, and key programming. 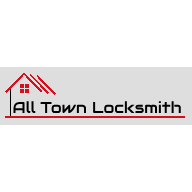 Contact us today to get the best locksmith in the area!